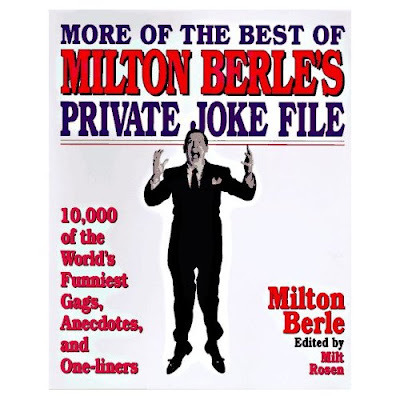 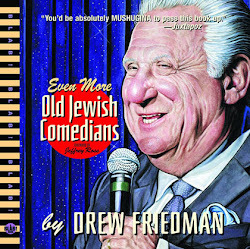 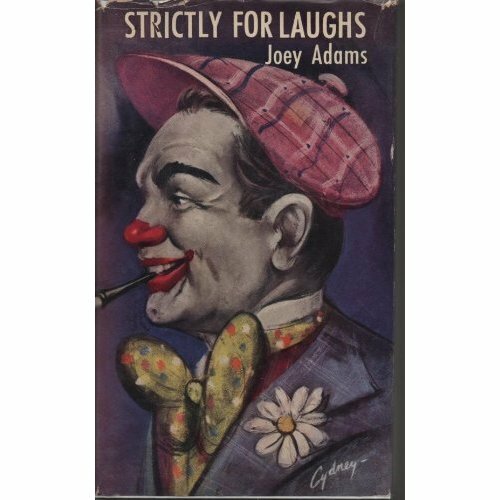 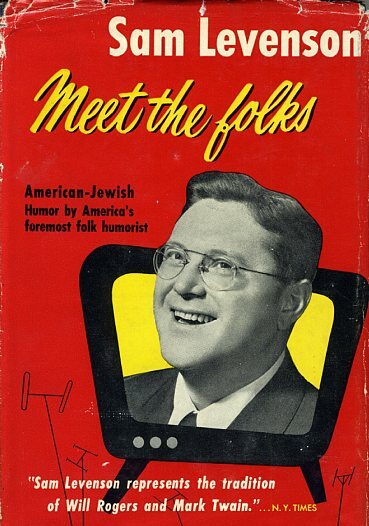 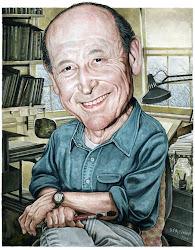 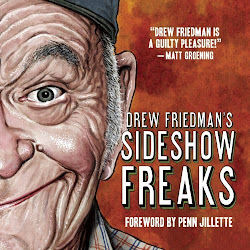 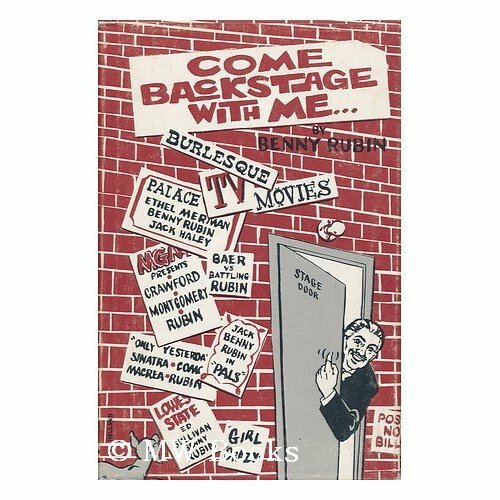 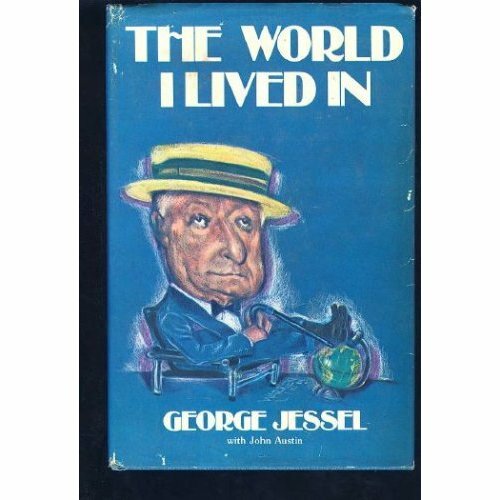 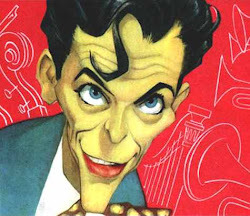 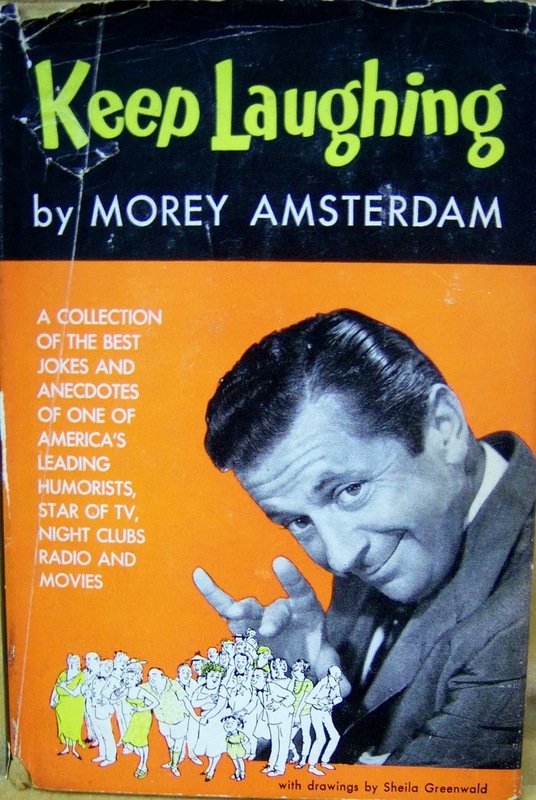 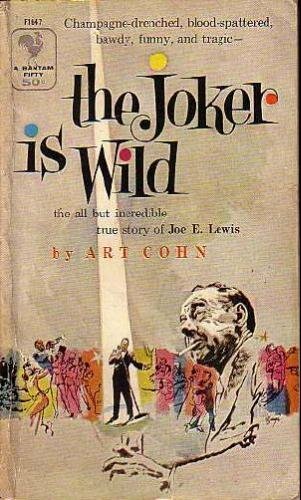 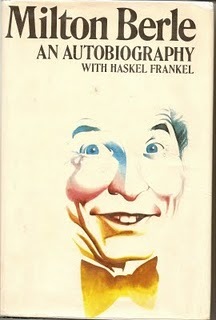 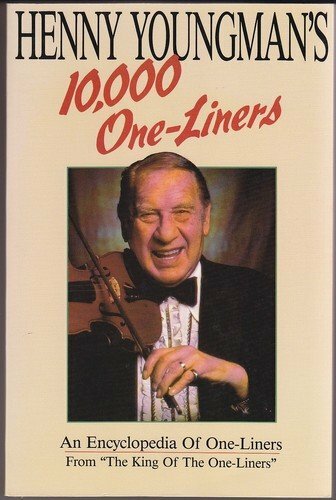 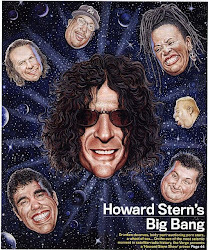 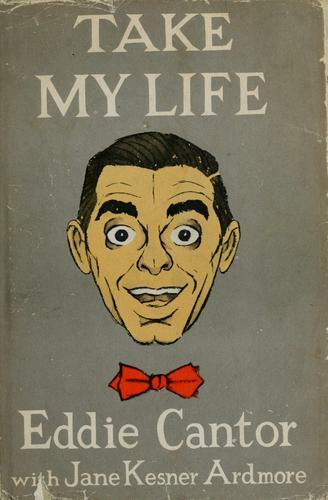 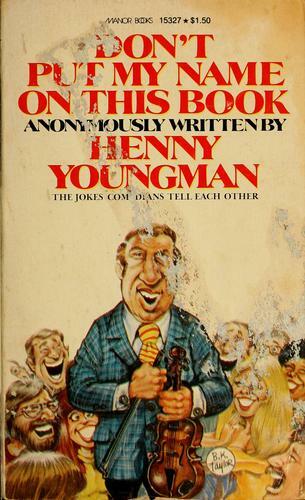 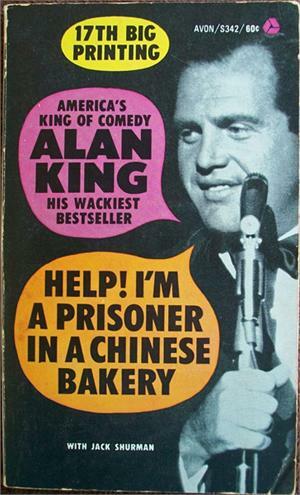 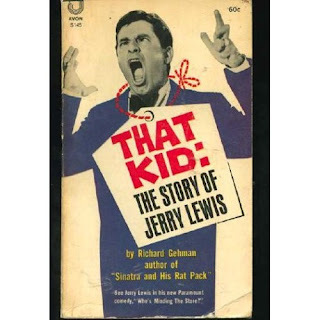 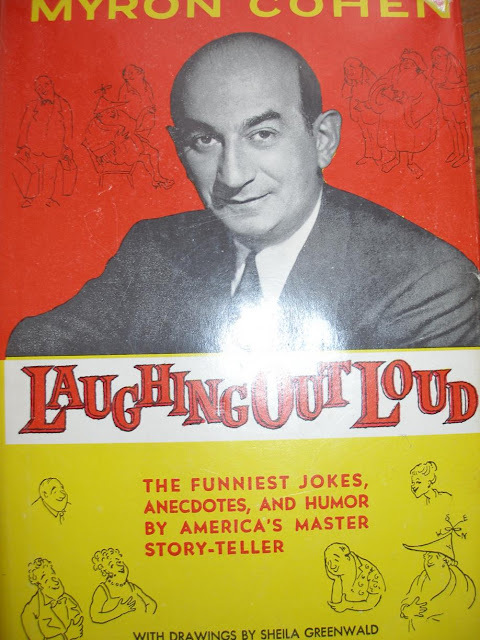 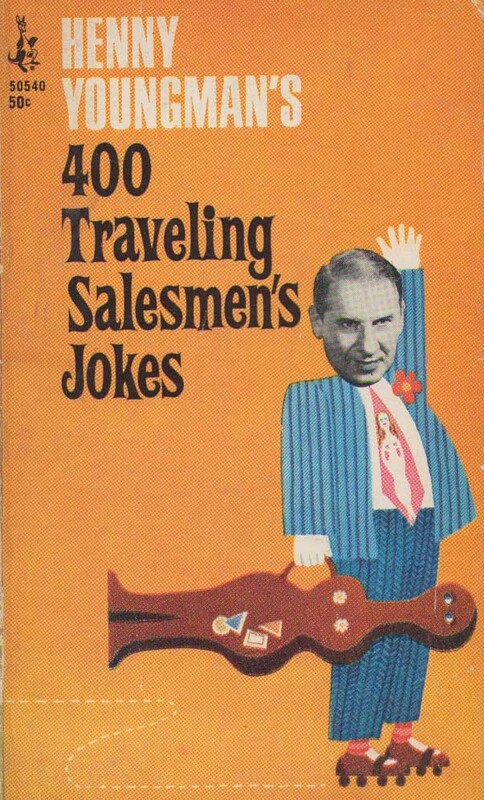 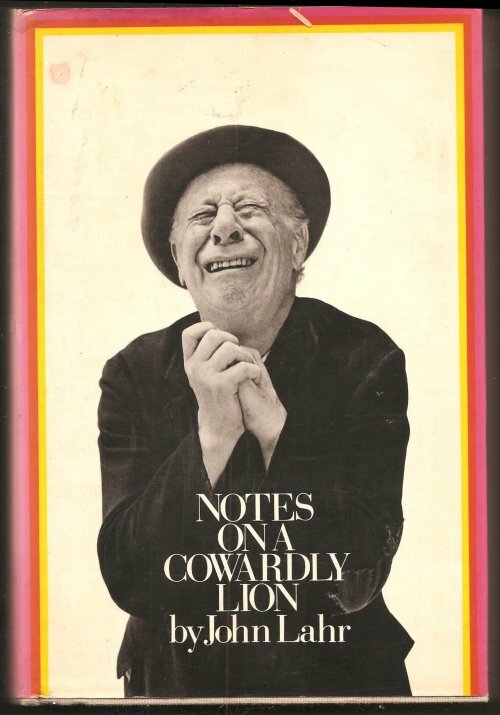 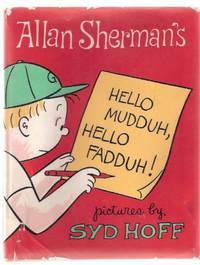 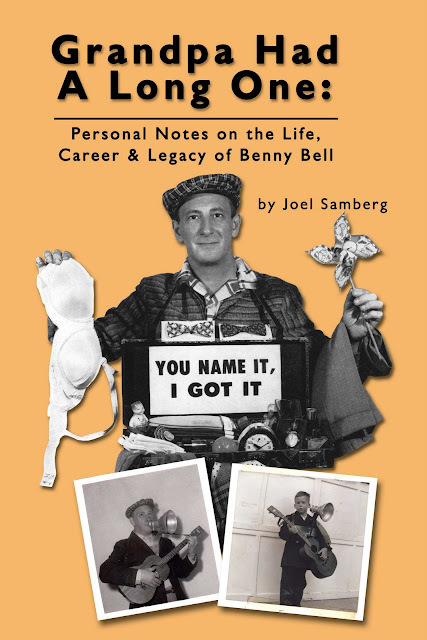 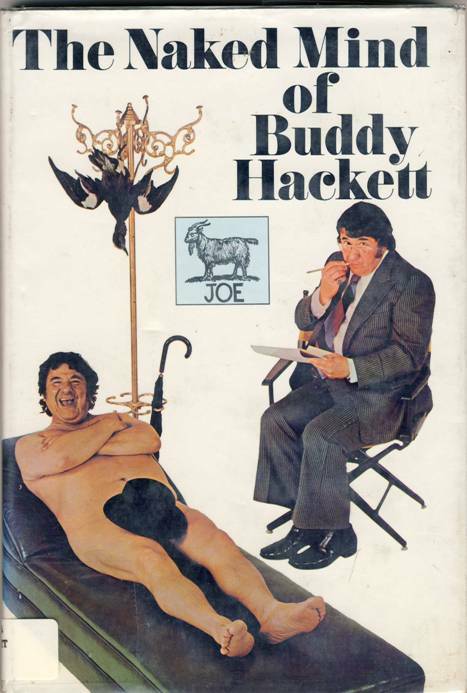 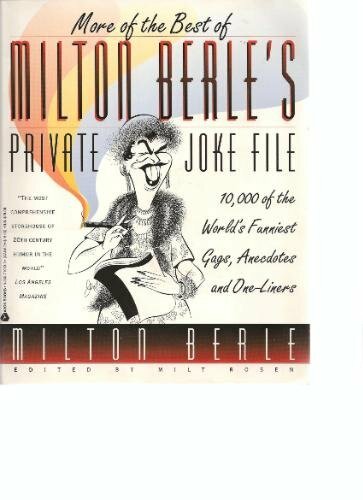 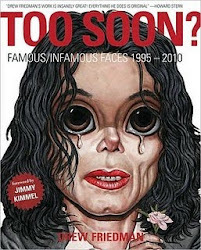 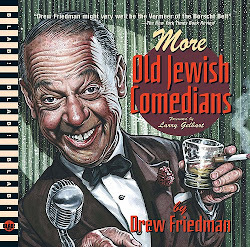 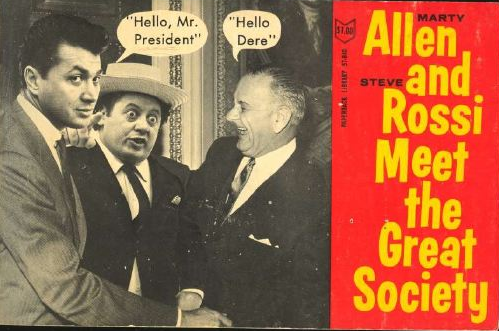 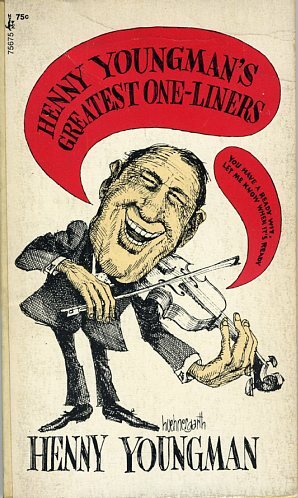 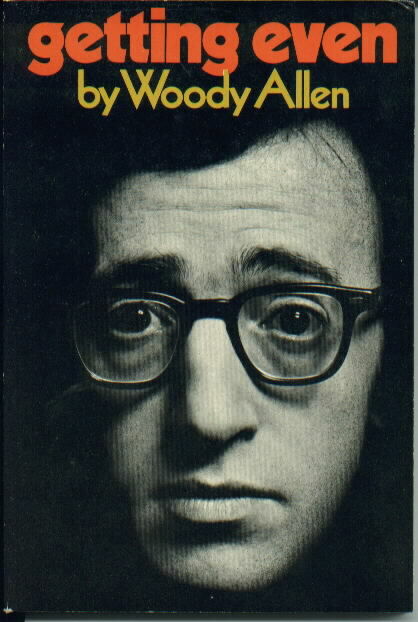 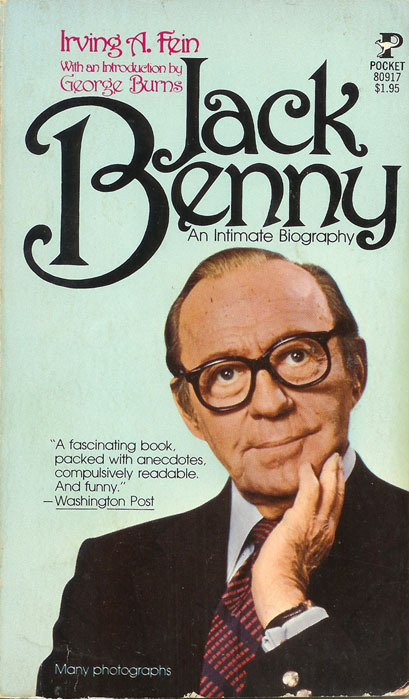 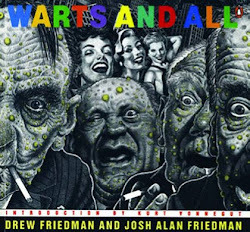 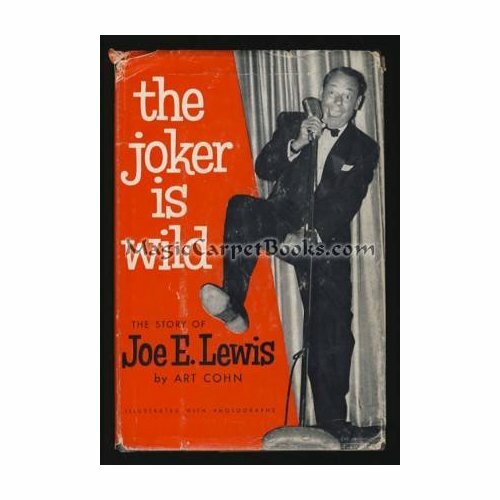 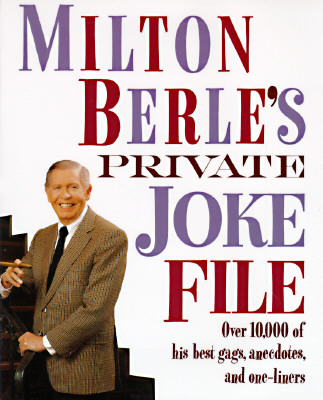 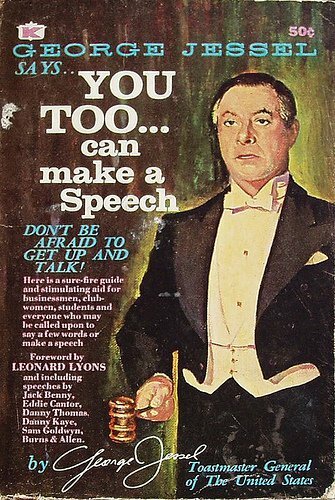 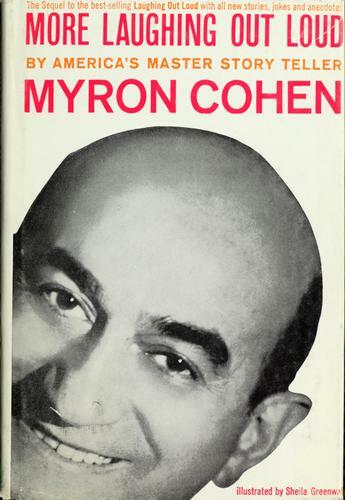 Here's a peek at some great book covers of various books by Jewish comedians, or about Jewish comedians from over the years. Most of these are from my collection, and a few of them are actually funny and/or very well written! 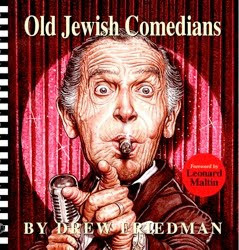 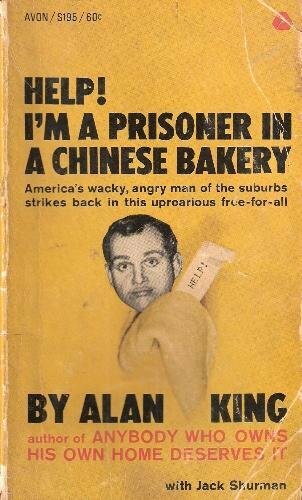 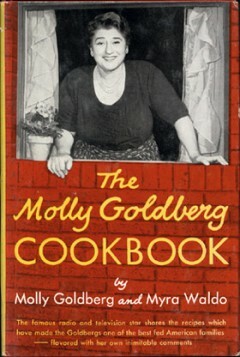 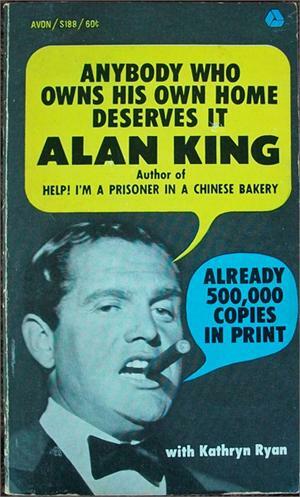 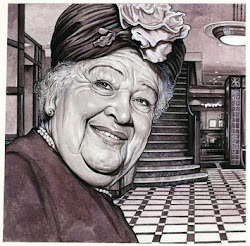 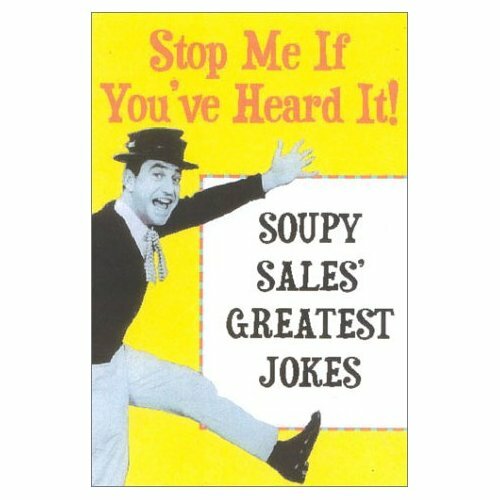 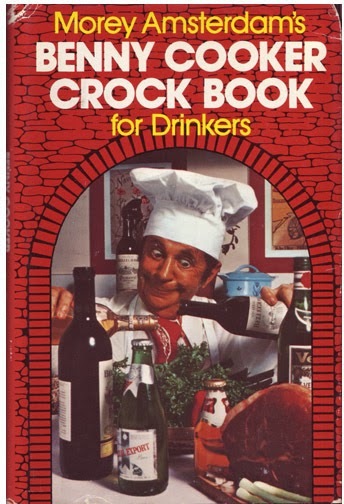 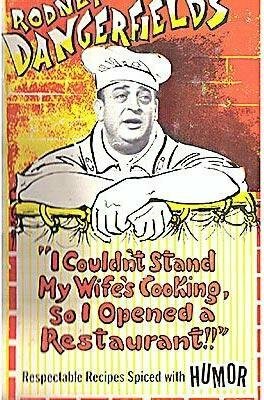 I've even thrown in a couple of Jewish comedian cookbooks. 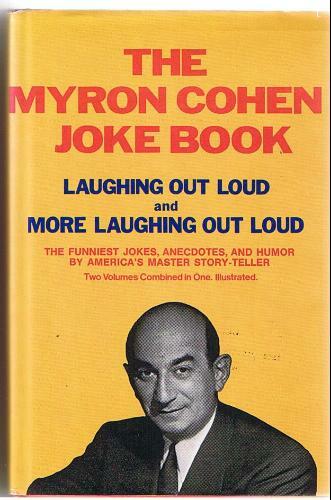 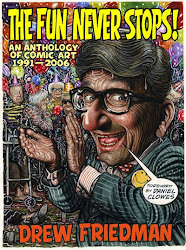 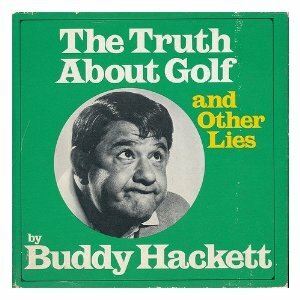 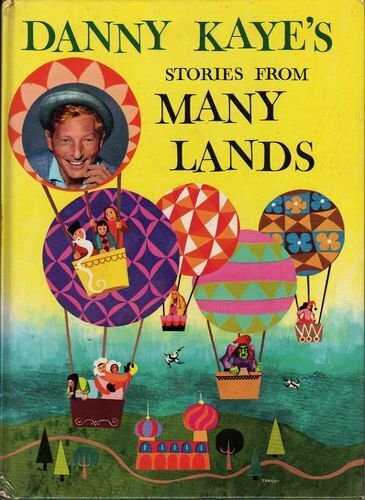 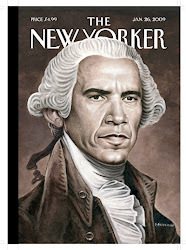 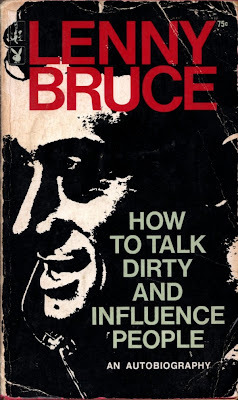 Most of these are long out of print but of course can be found online if need be. 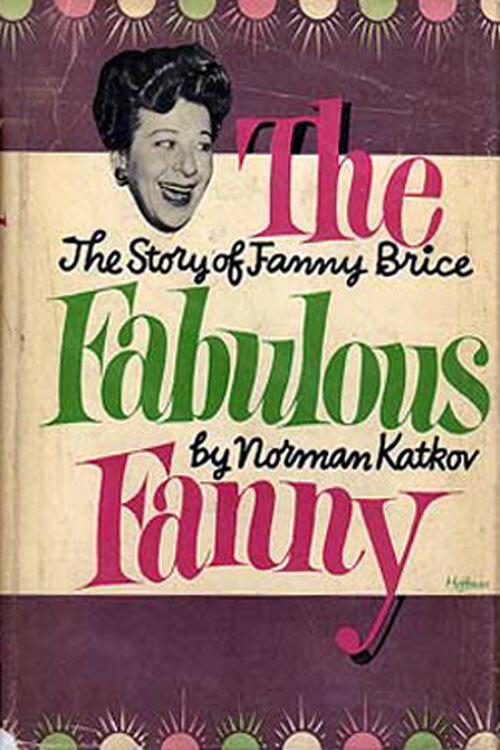 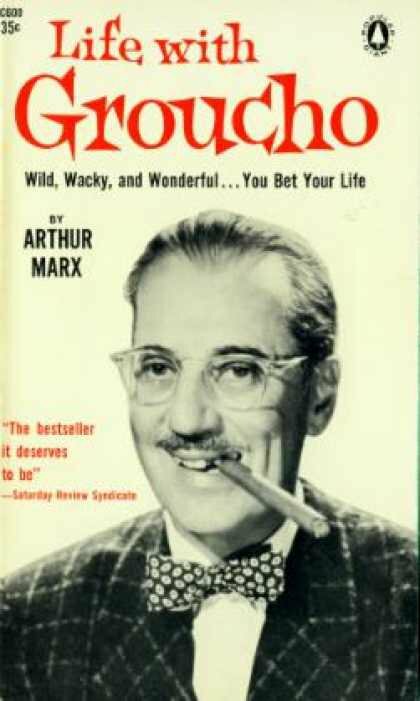 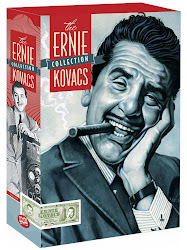 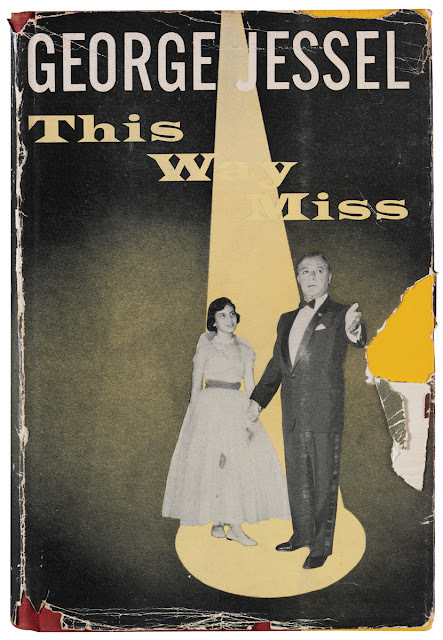 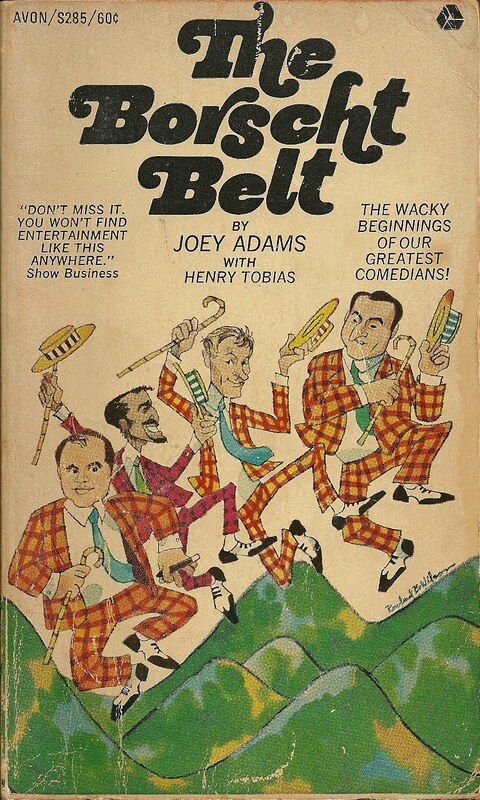 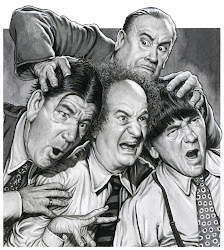 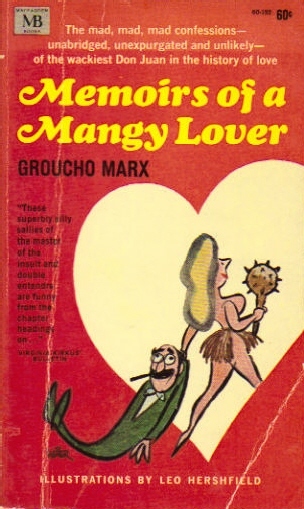 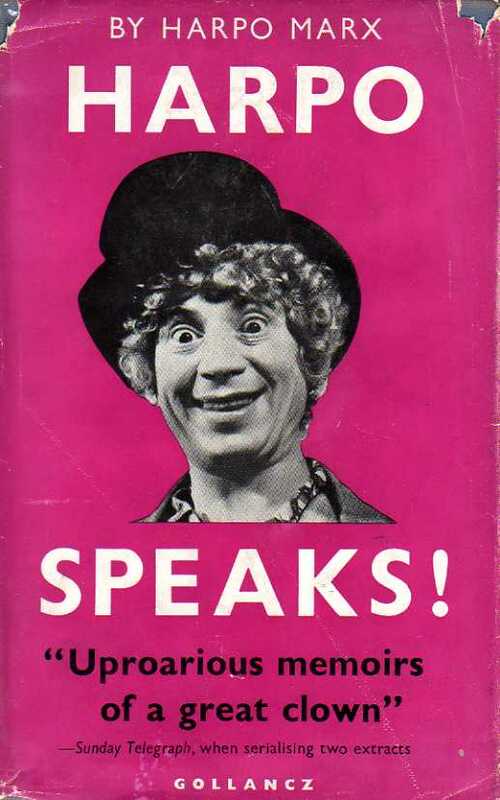 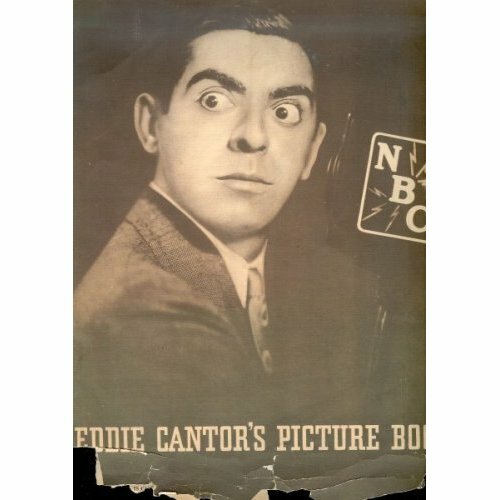 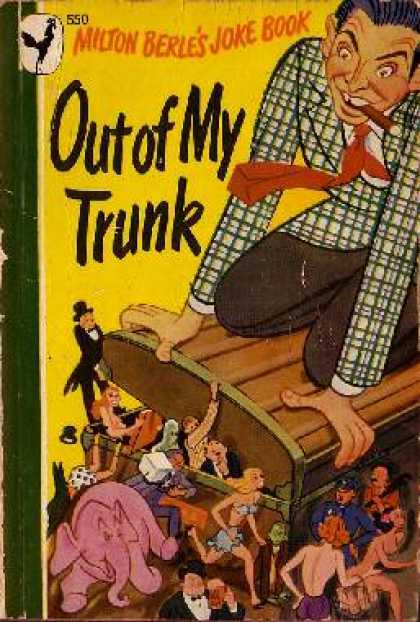 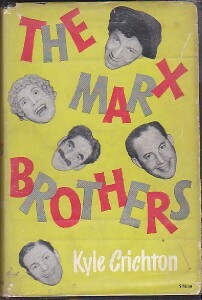 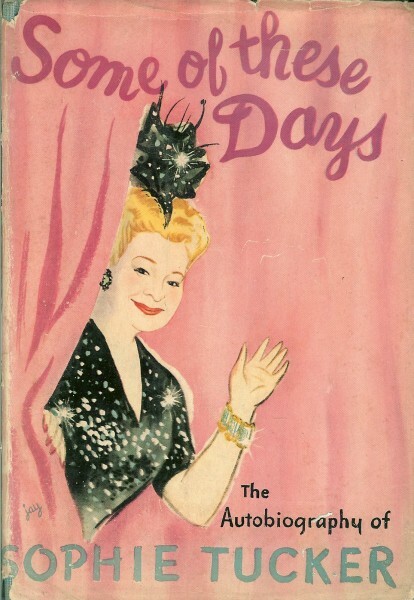 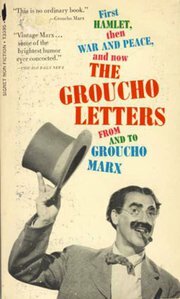 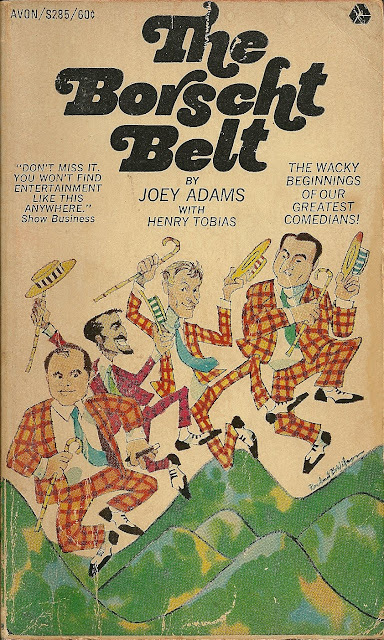 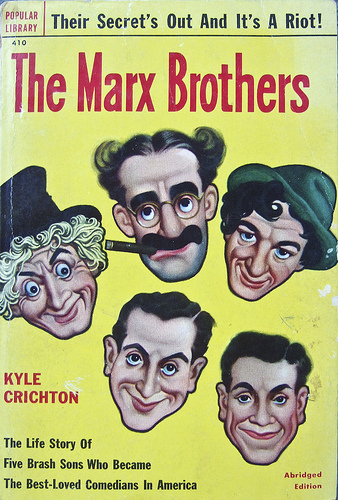 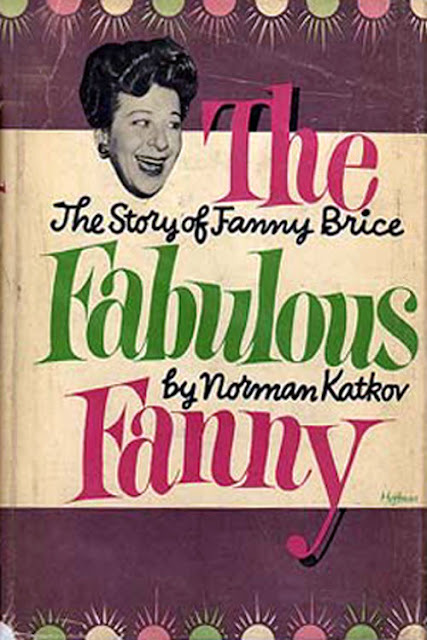 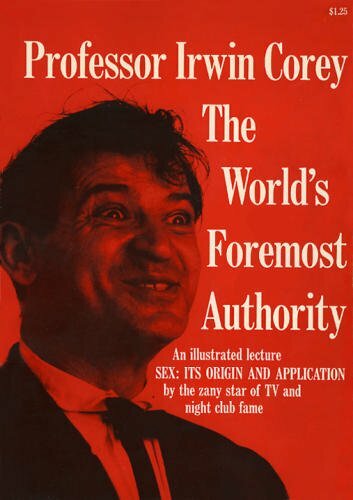 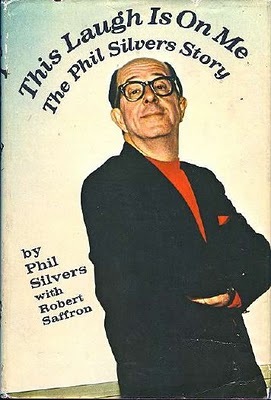 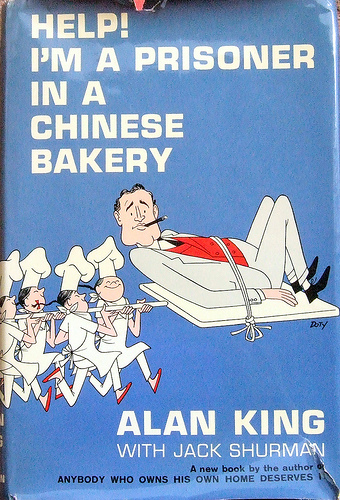 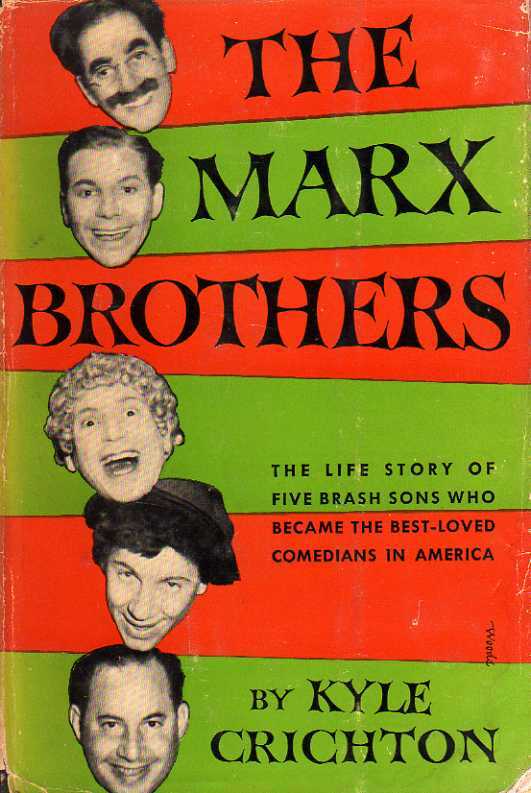 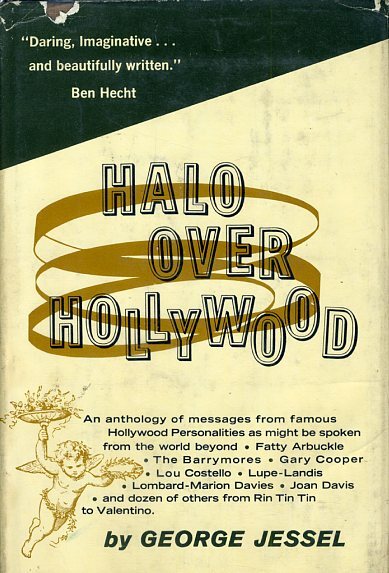 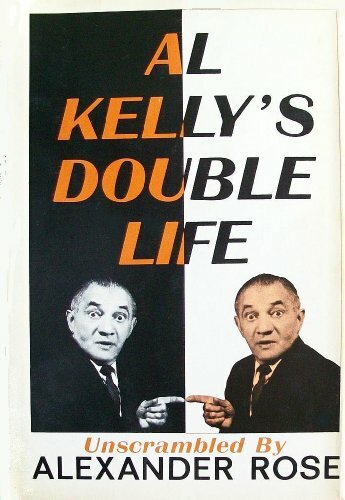 This is the first book to come out about the Marx bros, back in the late forties. 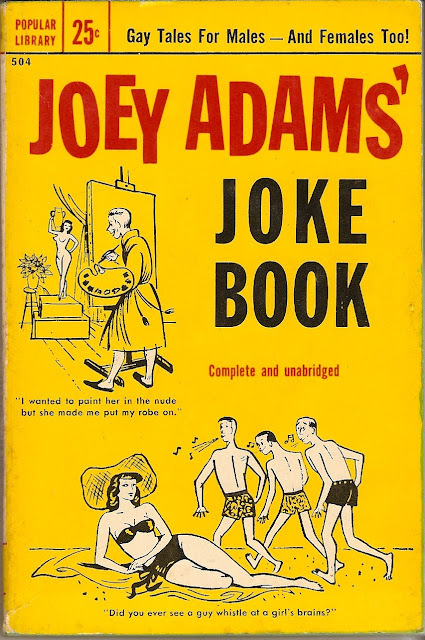 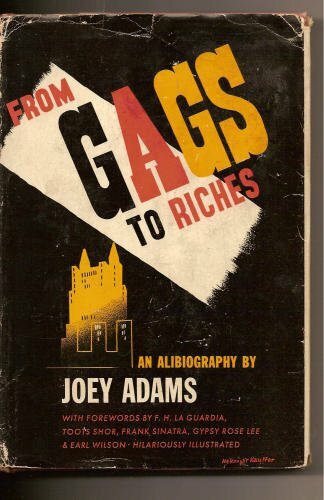 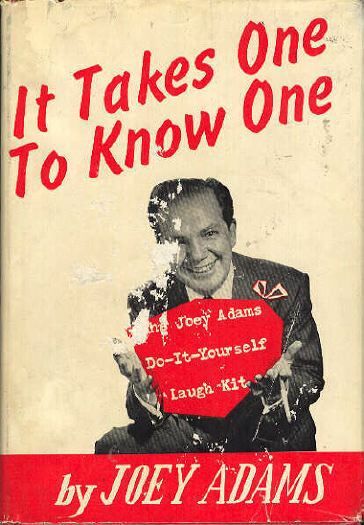 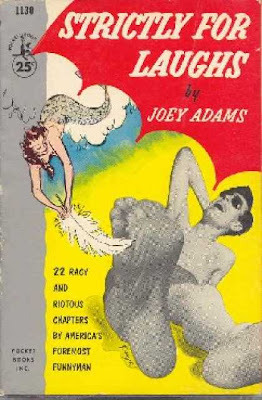 Joey Adams seemed to turn out a new book every month. 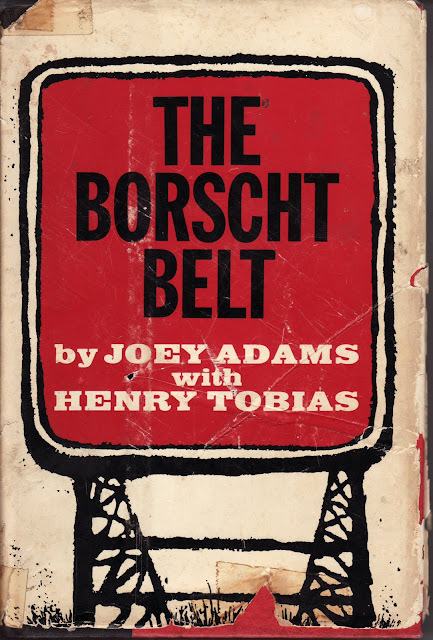 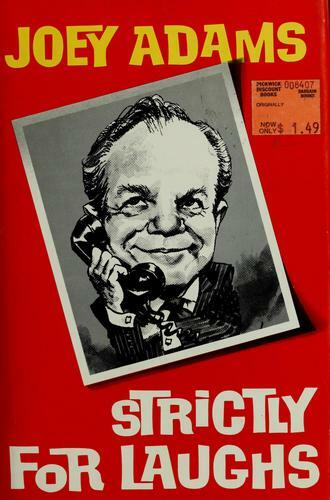 ... including the Borscht Belt.